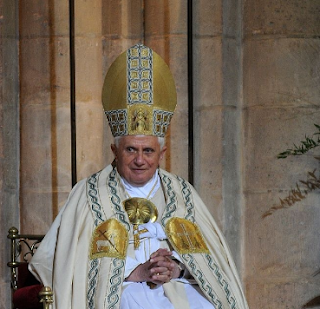 Pope Benedict DOOM! 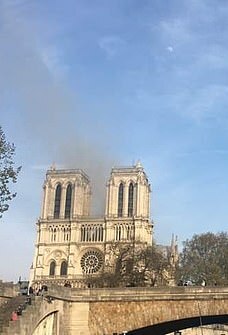 Notre Dame BURNS DOWN Day Before Pope's Birthday! 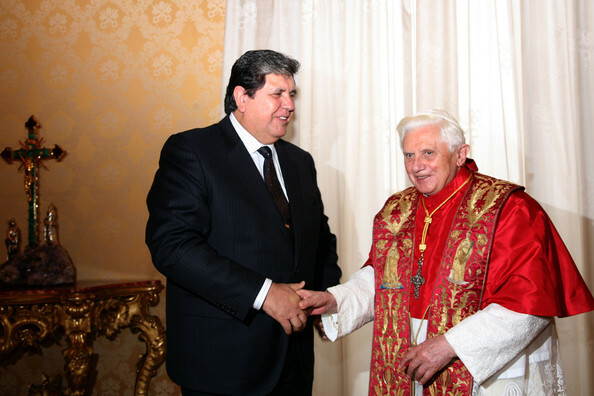 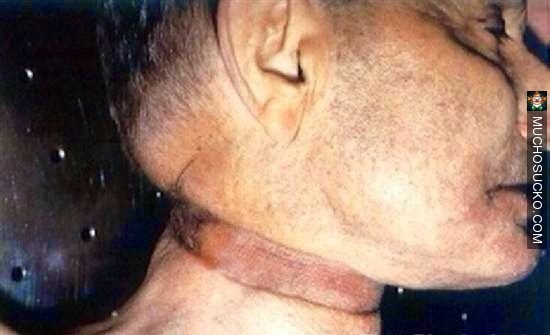 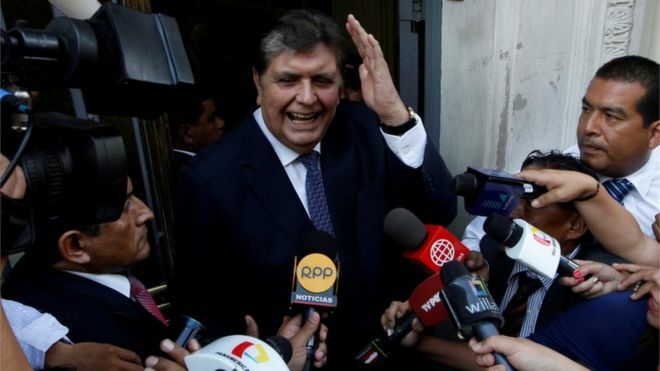 Peruvian Ex-President Alan Garcia Commits SUICIDE Day After Pope's Birthday!